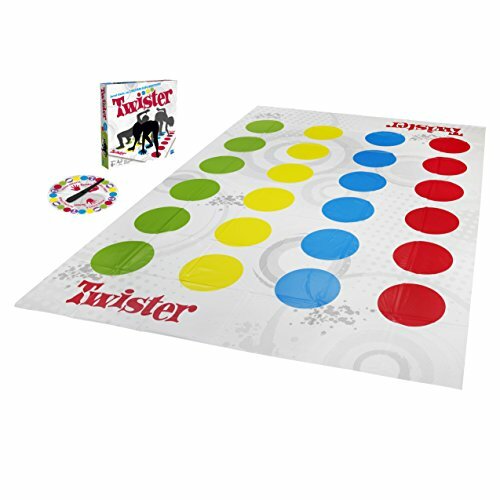 Add a twist of fun into any party or family night with the game that ties you up in knots! 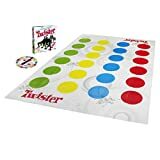 This TWISTER game is the classic game with 2 more moves. 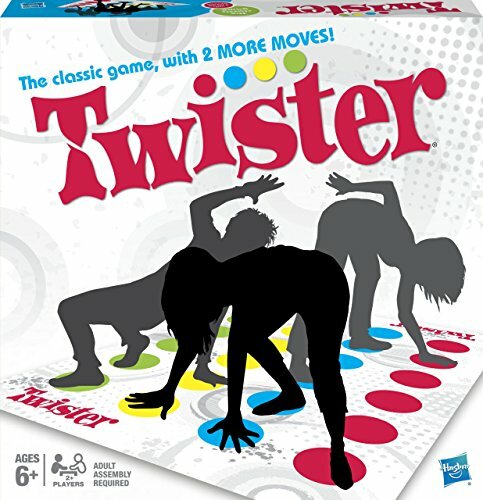 Give the spinner a whirl and see what s next as you try to keep your hands and feet on the mat! Right foot red! Can you do it? 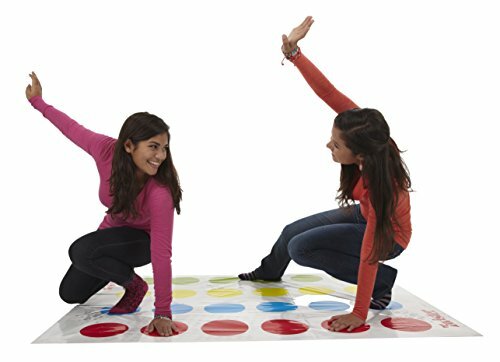 Left foot green you got it! If your knee or elbow touches the mat, or you fall over, you're out. 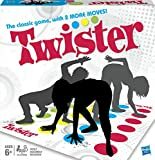 Be the last player standing to win!